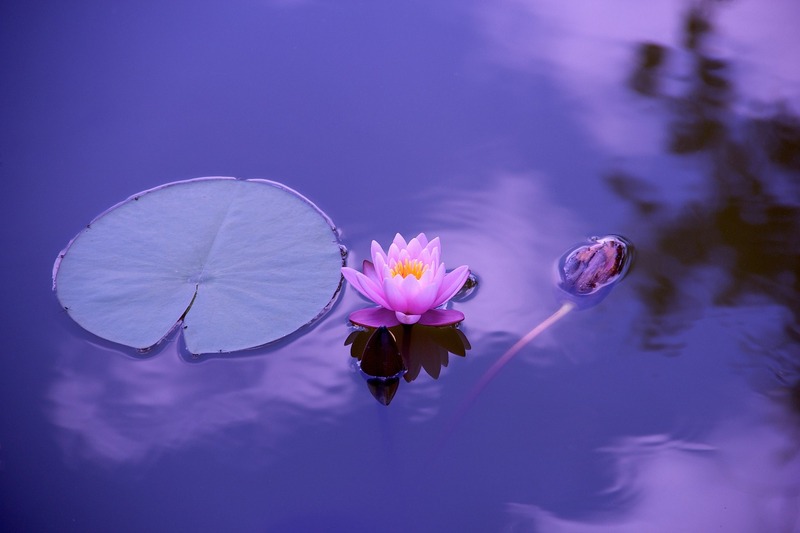 At New Life we offer a mix of guided and silent meditation sessions. We practice mainly in groups, although personal sessions with our meditation teacher are also possible. One of our main goals in meditation practice is to cultivate mindfulness. Mindfulness is the practice of staying in the moment and allowing ourselves to be present. When we are mindful, we are aware of our experience without clinging to it or pushing it away. Instead of trying to change things, we accept things the way they are. Through mindfulness, we learn to live with our emotions, thoughts, cravings and urges without getting caught up in them or enslaved by them. By being more aware of our body, thoughts, and emotions we receive signals about what is out of balance. In this way, mindfulness helps us understand what lies at the root of our behaviour and has the power to transform our negative habits. We learn to find ease and happiness in the present moment and see the future as wide open.